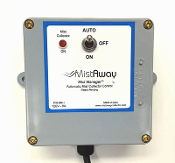 "Mist Manager" Fully Automatic Mist Collector Control unit. 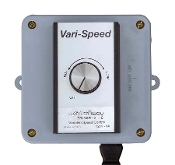 On/Off & Variable Speed Control, calibrated for the Mistaway Mist Collector. Phone: (518) 273-7389 Copyright © 2012-2019 Mistaway Filtration Systems. All rights reserved.